Over 200 years of formulary expertise is combined with 40 years of love and passion to offer you a complete hand-crafted experience blended to perfection. 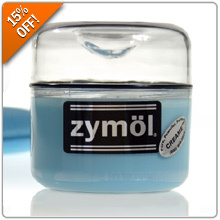 Now you can save 15% when you enter the promo code ZY15 at Step #5 during Checkout for your discount. Offer Valid: August 22, 2018 to August 29, 2018.